Welcome to the Plessis-Josso ! The Plessis Josso is open for public visits during the summer, and available for hiring during the whole year. 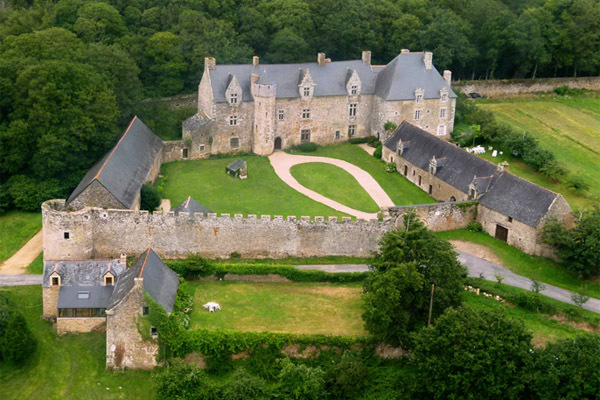 You will find on this website the main practical information concerning this important manor house in Vannes region. Feel free to contact us for any question or information.